Only a few in stock! 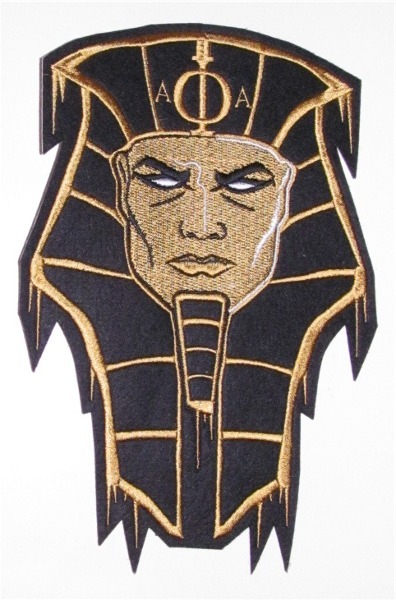 This striking patch features handsome embroidered details. It measures 10 inches tall. Must be stitched around the edges for a permanent hold. This patch is not heat-sealable.